There are no words to describe Rachana Parulkar’s popularity. The actress who began her career as Sawri in Zee TV’s popular show Saat Phere has come a long way in five years. Today the actress has a soaring popularity and unparalleled fan following. Her fans, who refer to her as Angel, have millions of reasons to love here but we will present you with the top five. 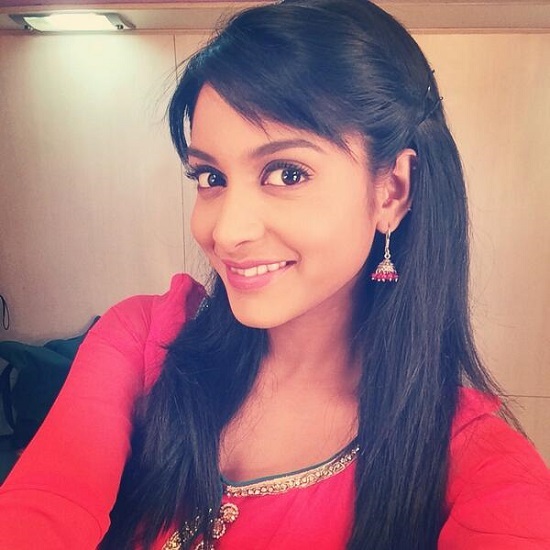 Rachana Parulkar was greatly appreciated for her portrayal of Kalpi. Her on screen chemistry with Ashish Chowdhry in Ek Mutthi Aasman set a new standard for on screen couples. When news of her leaving the show came, fans were dejected by the fact that they would no longer be able to see the magic of RagNa on screen. Beintehaa : Top 11 Signs That You Are A Beintehaa Fanatic! Former Entertainment & Political Affairs writer at Fuzion Productions. Top 8 TV Actors Portraying Characters From Love Stories To Mythologies And Historical Shows!